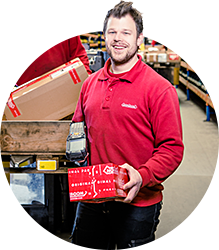 In the Nooteboom Shop you can find Nooteboom scale models in scale 1:50 and buy other Nooteboom merchandise products. Glad to see you’ve found your way to the Nooteboom Shop! 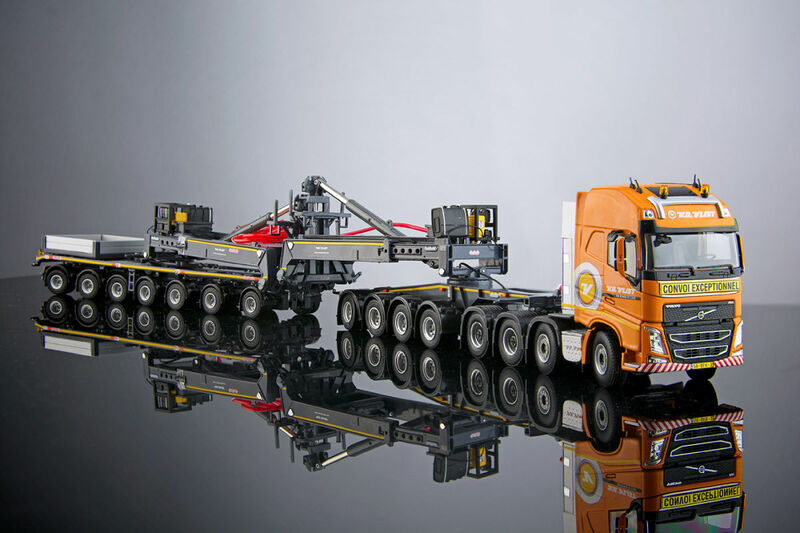 Here you’ll find our large supply of Model Trucks, ranging from Volvo truck models, to Mercedes truck models, DAF truck models, Scania truck models and MAN truck models. Looking for a specific type of trailer? Narrow down your search to the find the perfect model truck. 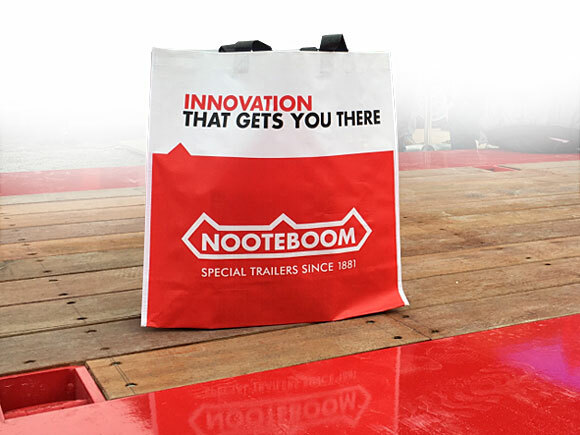 In the Nooteboom Shop, the types of trailers you’ll stumble across are Ballasttrailers, Classics, Eurotrailers, Mega Windmill Transporters, Multitrailers and Teletrailers. 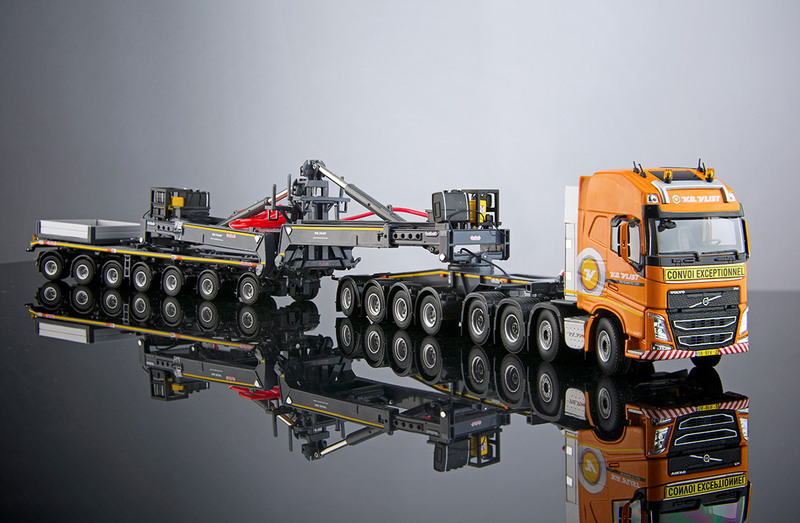 Your collection is not complete until you claim your own Nooteboom Model Truck. 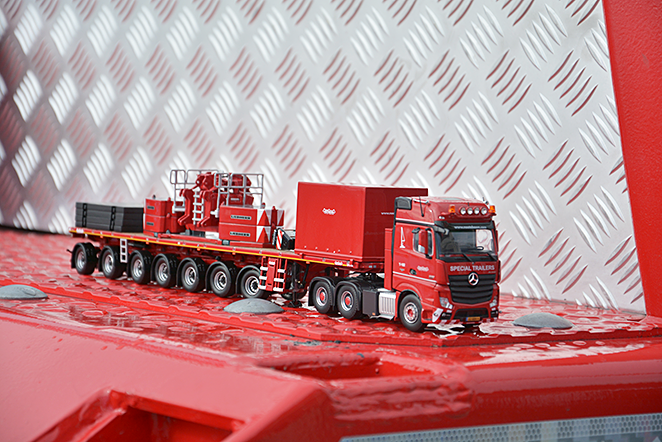 We offer you a big supply of Model Trucks on a scale of 1:50. 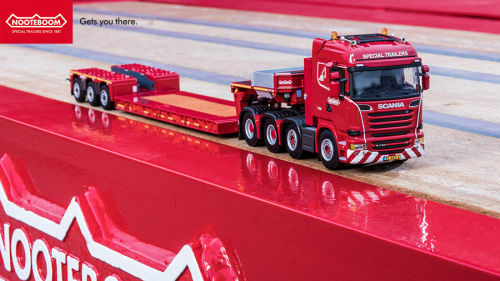 You’ll also find Model Trucks on a scale of 1:87. Found what you are looking for? Please select the prefered scale and we will let you know if it is currently in stock. 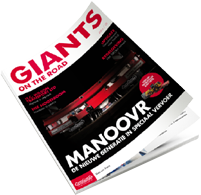 Now, you are only one click away from ordering your miniature trailer online. Get your model truck now! In the menu you find several filters, so that you can easily track down your ideal Model Truck. Do you have some questions in store for us? 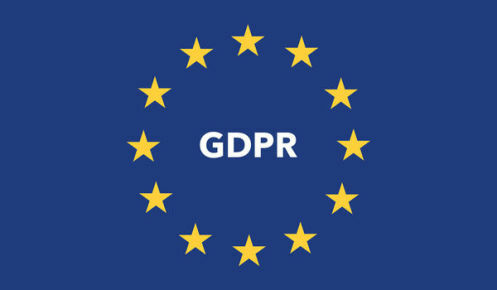 Take a look at our FAQ list, perhaps you will find your answer there. 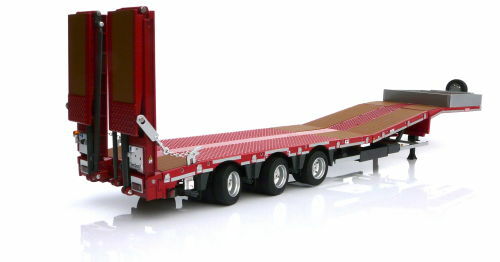 For more information about our supply of Model Trucks you are more than welcome to contact us.